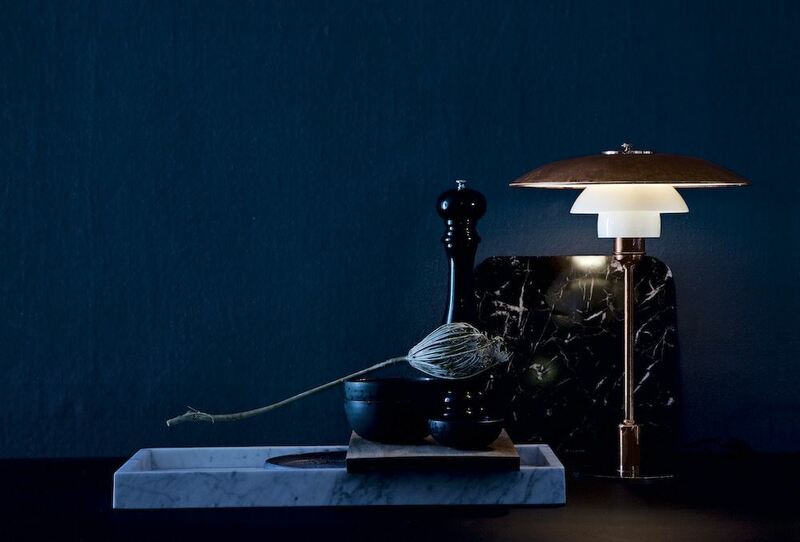 Snøhetta’s very first lamp collection for ateljé Lyktan, Flik Flak, is inspired by old-school lamps of a childhood desk and the breakneck stunts of a trapeze acrobat. 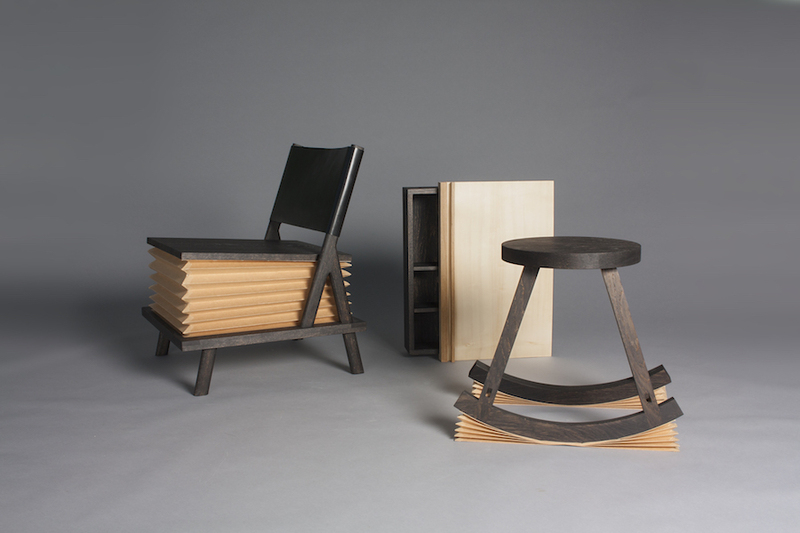 Musical rocking horses and wood-tailored office chairs. 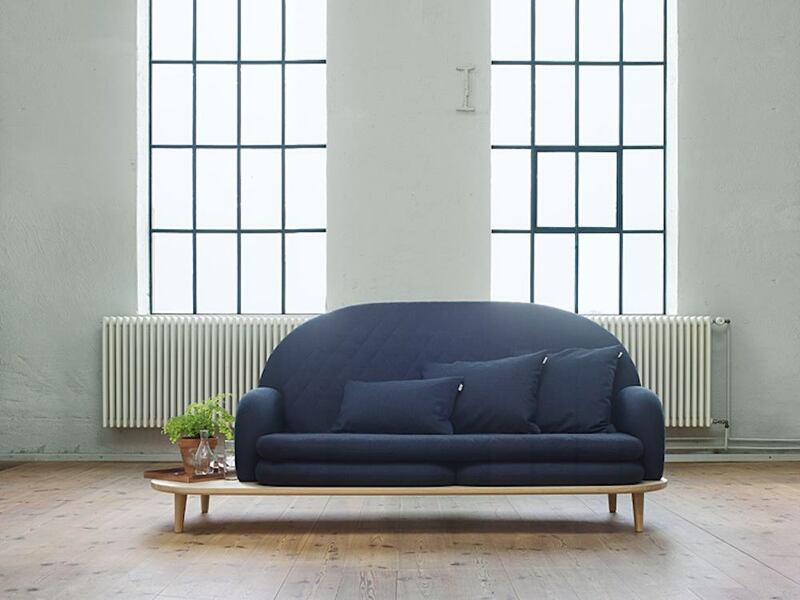 We selected 5 contemporary Nordic seats celebrating the art of lounging. 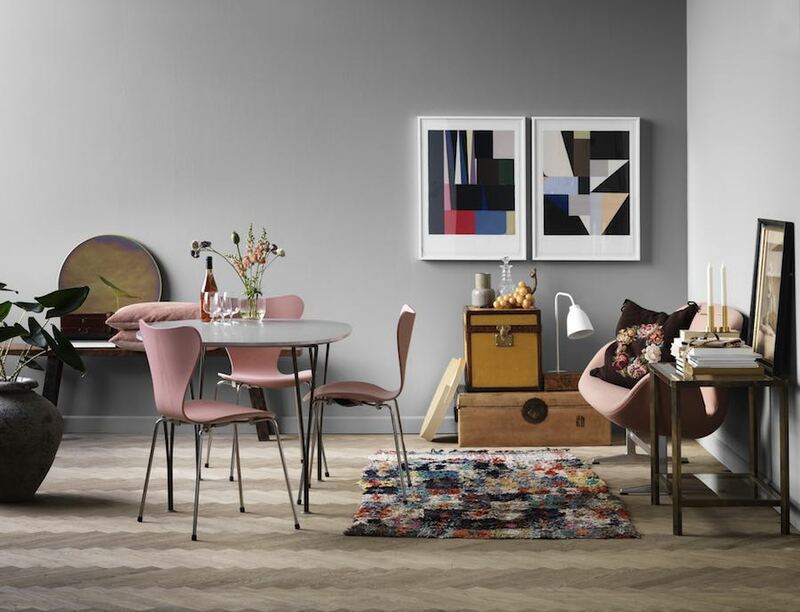 Stockholm Furniture Fair 2017: leading Scandinavian brands like Hay, Artek, Republic of Fritz Hansen and Carl Hansen & Søn reissue Nordic design classics by Arne Jacobsen, Alvar Aalto and more. Iconic design for XXI century charisma. 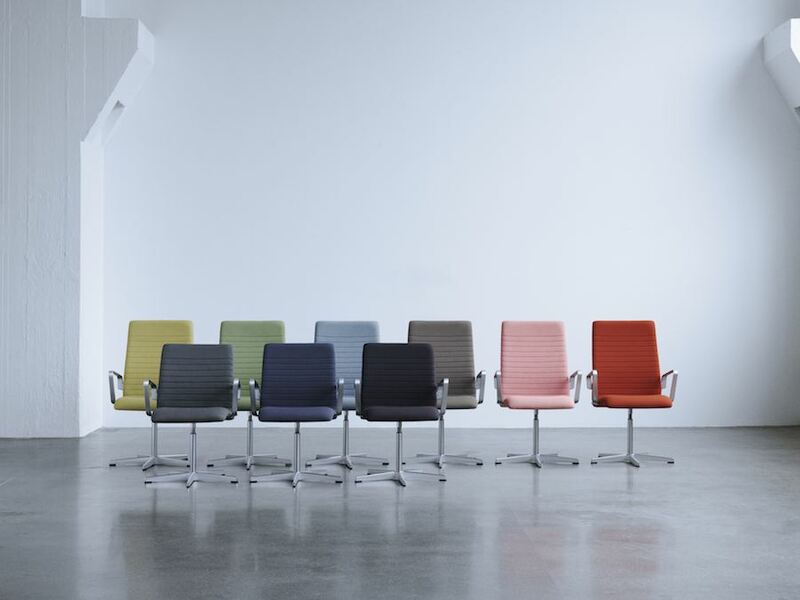 Republic of Fritz Hansen updates the empowering sling silhouette of Arne Jacobsen’s Oxford Chair. 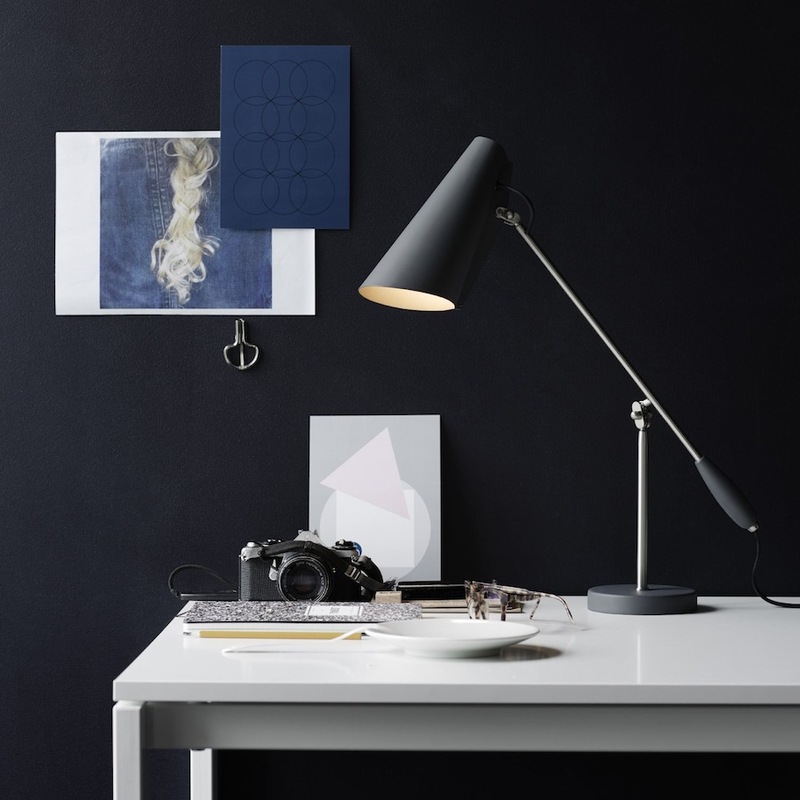 Northern Lighting launches Buddy, Birdy and Granny; quirky light-design companions that touch base with ergonomics and nordic feel. 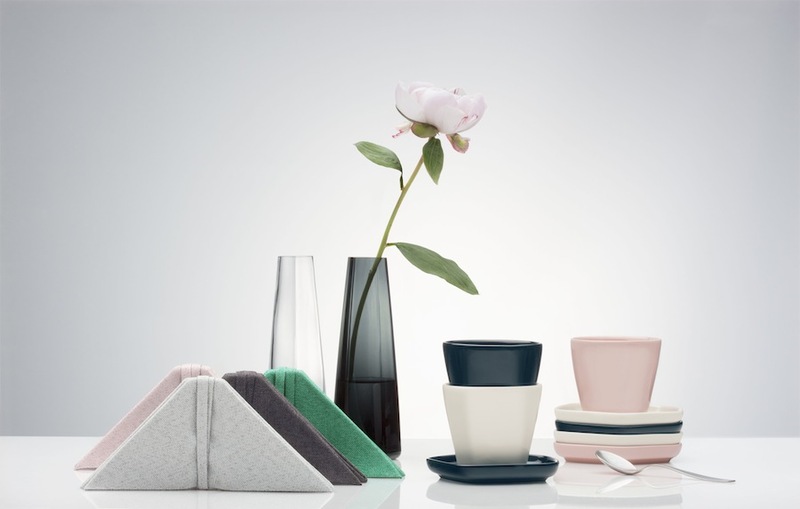 Minimal and simple home collection by Iittala with fashion designer Issey Miyake highlights Japan and Finland increasingly similar aesthetics. 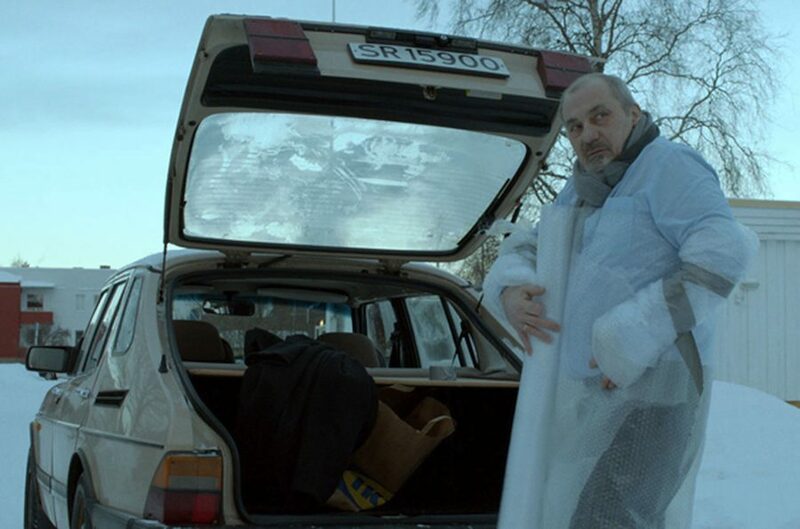 Pop-corns, comfy seats and good-humour, Nordic cinema meets IKEA: get ready for flat-packed vendetta and odd furniture-mates. 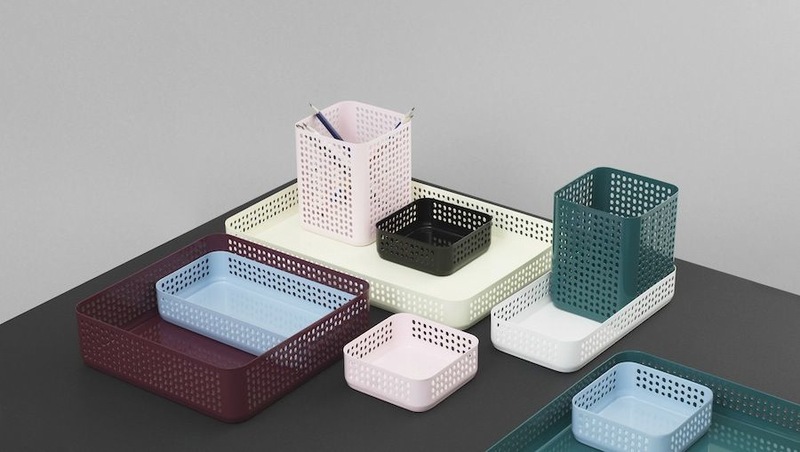 Nic Nac: Nicholai Wiig Hansen designs Norman Copenhagen new collection of colourful and glossy steel containers and trays to keep things in order with style. 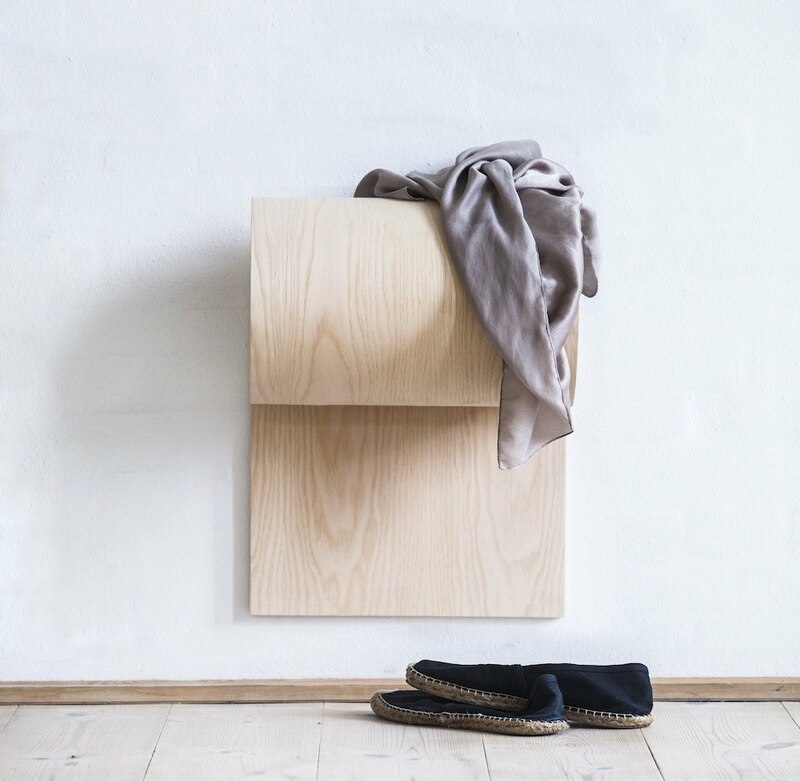 Små Ting storage unit by Johanna Paulsson is the simple and practical solution for hectic lives in small houses. 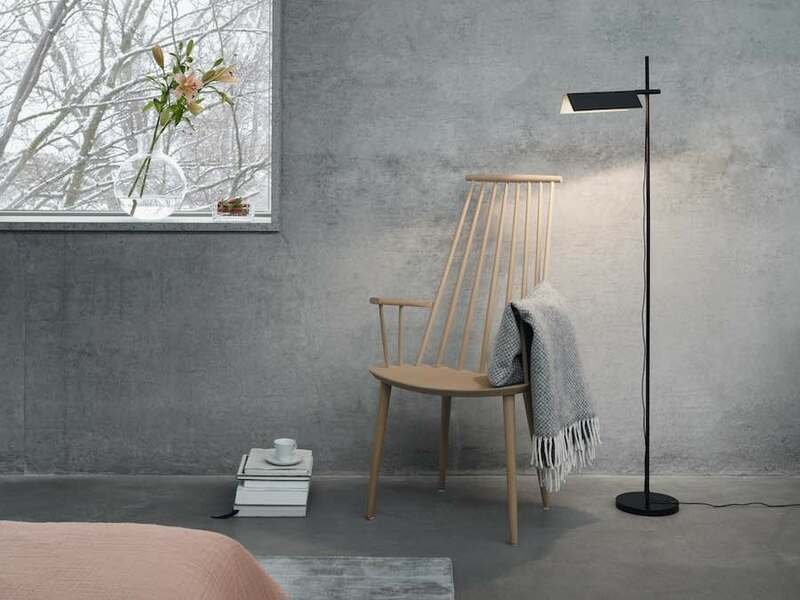 Danish brand Louis Poulsen relaunches an iconic PH lamp by architect Poul Henningsen: the new PH 3½-2½ will be available with an oxidising copper shade. Bowl table by Andreas Engesvik for Fogia works also as a storage unit designed to keep everything at hand. 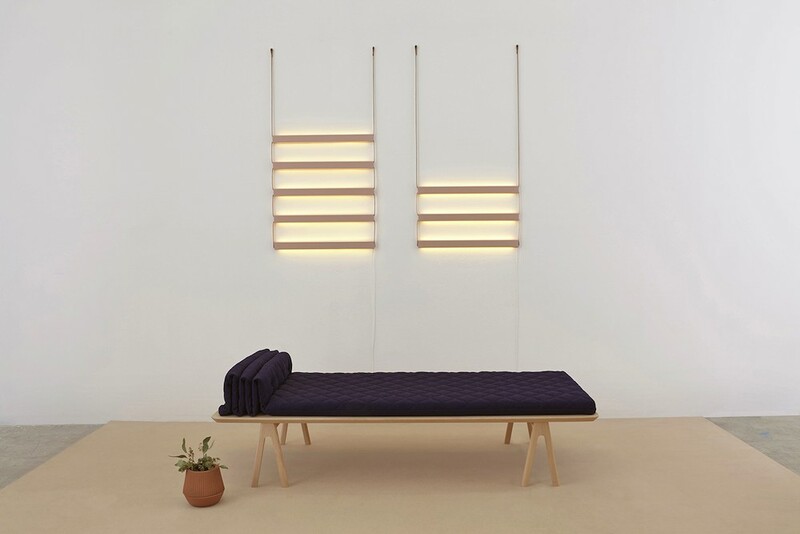 MSDS Studio’s new collection feature stackable A-shaped chairs a futon daybed with a “ladder” wall light, metal lamps and half cabinets. 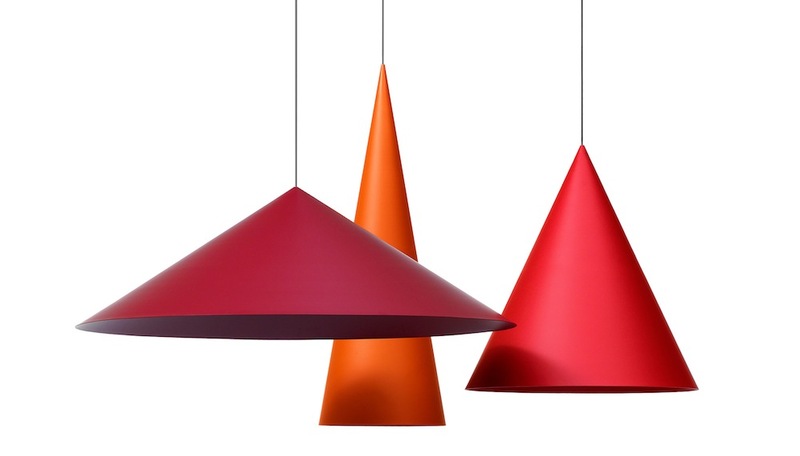 Wästberg launches a conical set of supersized pendants that rebalances the original role of the lamp itself: to create a room in the room. 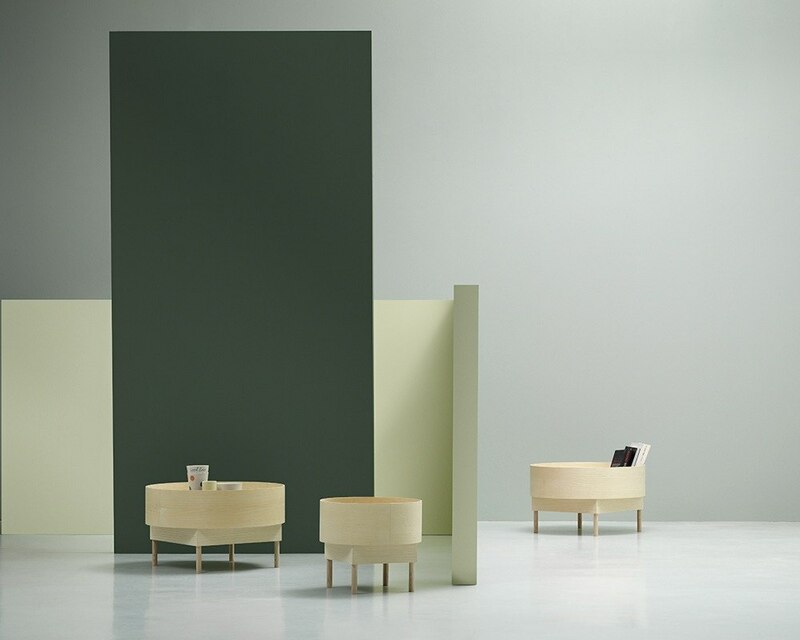 Design by Claesson Koivisto Rune. 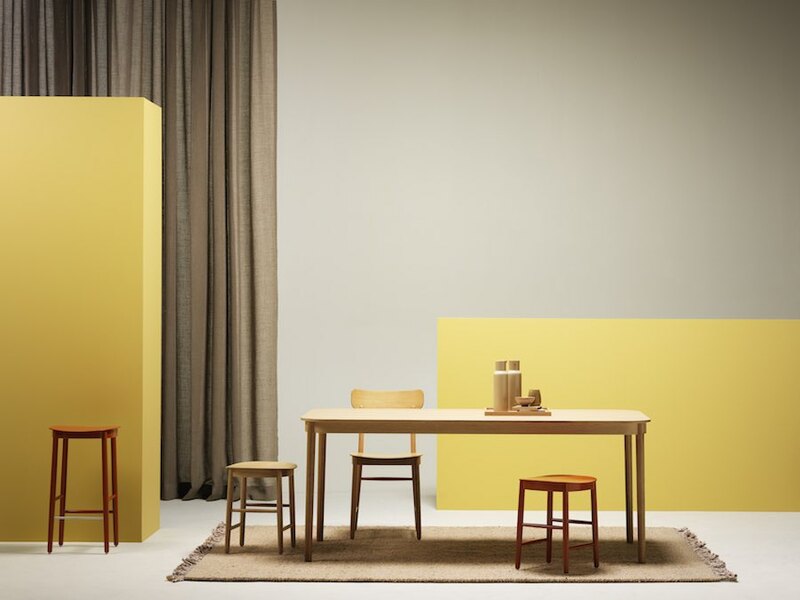 Artek launches Kaari Collection by Ronan & Erwan Bouroullec. 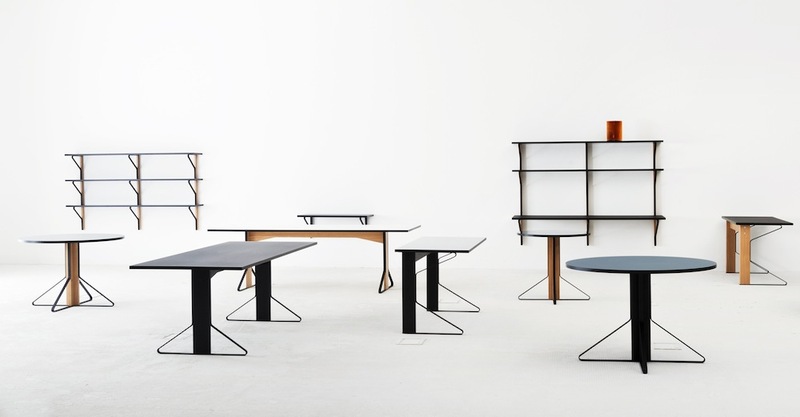 A minimal design in wood and steel enhances the linear silouhette of tables, desks and shelves. 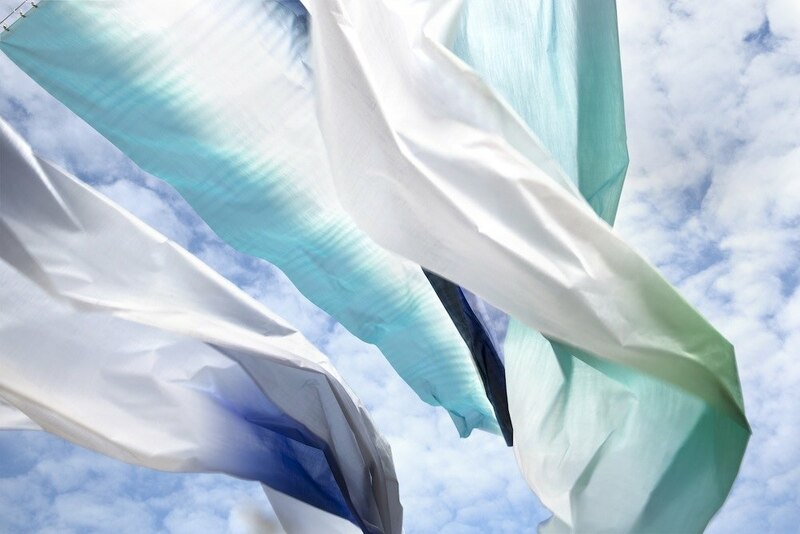 Flowing colour transitions, dynamic forms and subtle monochrome shades: UNI/VERSE – Woven Poetry, the curtain collection by Kinnasand reflects the ethereal nuances of northern skies.